Greeper Laces - Easy Tie Laces that Stay Put! Hickies Laces - Never Tie Your Trainers Again! Sign up to our mailing list for all the latest news, special offers and discounts! To provide comfy solutions for sensitive kids & adults. Our work seeking solutions for children, led to many adults getting in touch saying "Hey! What about us?!" Wish granted! We are adding more options for adults too. Pick your colour to suit your mood or your outfit! 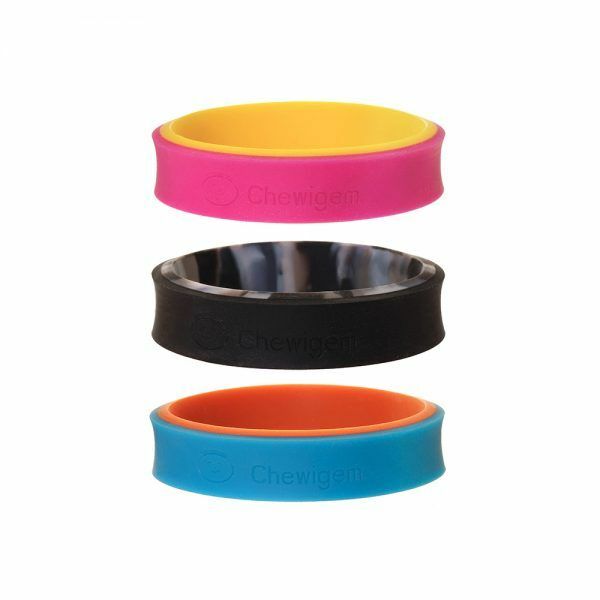 This chewable, non toxic bangle can also double as a communication aid. Simply pick a meaning for each colour and your child can flip it over to communicate with you. One colour could mean "I need some space" and the other could mean "I'm ok, talk to me"
Or you could come up with your own meanings to suit your child's needs. A brilliant solution for children to communicate with other kids, carers and family without the need to speak. Very handy for non-verbal kids or those who struggle to put things into words. This is a child sized bangle. 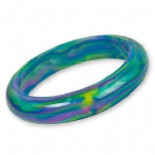 For the adult version, check out the Teen/Adult Flip Bangles here. 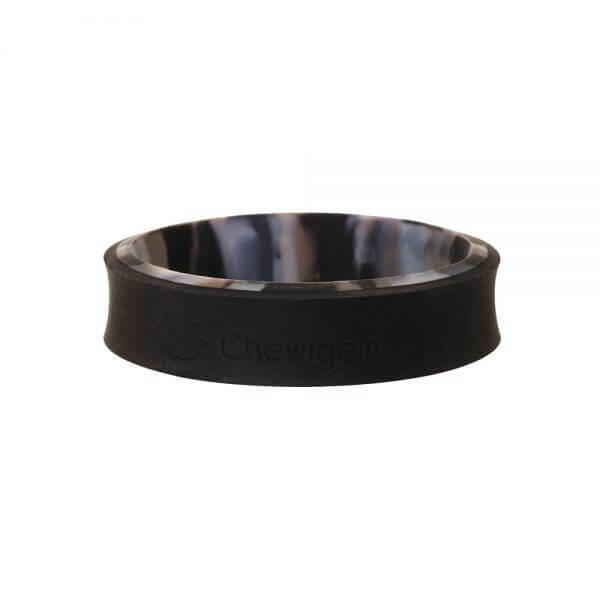 We are very proud to stock the stylish CHEWIGEM™ range of jewellery, designed to look amazing whilst discreetly serving the need to chew. 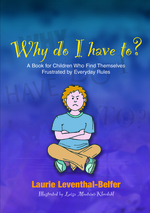 Many children and adults who have sensory issues find chewing a way of remaining calm. These lovely pieces of jewellery discreetly serve that need, and are up-to-the-moment designs that look great too. 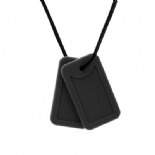 Hard wearing and tough (but not indestructible and will need to be replaced once damaged, the speed at which this happens will be faster with aggressive chewers - see FAQs for details on each pendant's durability). Please also note that children with fully developed teeth or aggressive biters may be able to damage a Chewigem, so adult supervision is recommended. Although not indestructible, more reassuring than chewing on unsuitable items that may contain toxins, be damaging to teeth or are expensive, such as school uniforms and books. Washable in a steriliser, top rack of the dishwasher or just hot soapy water. It is hard to accurately rate how durable they will be due to the huge variance across the spectrum. No two ‘chewers’ are the same. There is a chance our products will not be suitable. Nothing is indestructible and they will damage in time, how quickly is difficult to say, but it will be faster for more aggressive chewers. Please ensure these are used under adult supervision and removed from use as soon as damage appears. I'll Tell You Why - I Can't Wear Those Clothes! Why do I have to?